Home » Posts tagged "plymouth sahara"
A chance to be a student? I’ll take it! 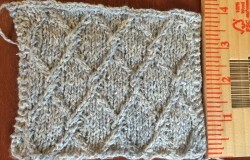 Posted on November 2, 2015 by annetarsia in Annetarsia Knits, Blog, Classes. Comments Off on A chance to be a student? I’ll take it!